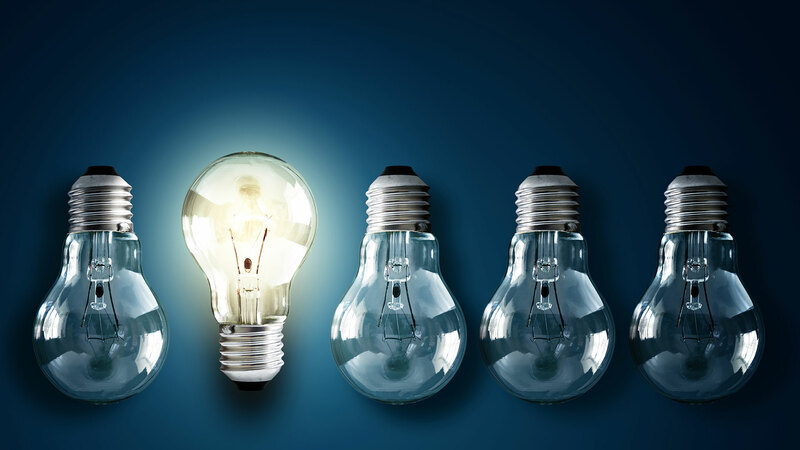 As a family-owned company in Baltimore since 1950, Milton Electric has a strong reputation for customer service, craftsmanship, and professionalism. 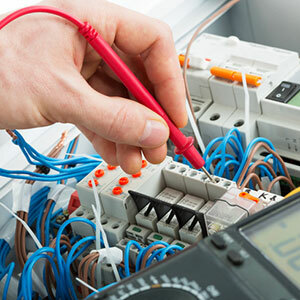 Our electricians are licensed and bonded, specializing in both residential and commercial work. 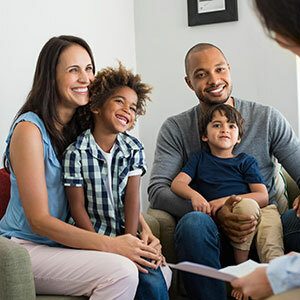 Whether you need help with the installation of a ceiling fan or the wiring of a new home, Milton Electric has the experience and background to complete the job. With our large staff of electricians supporting the Baltimore area, Milton Electric is ready to help with any job in a timely manner. Milton Electric works with general contractors and consumers alike for on-time, hassle-free, electrical work at competitive prices. We were recently named Best Electrician by The Baltimore Sun! See for yourself what sets us apart! Milton Electric has been serving Baltimore and the surrounding areas since 1950. Read what our clients have to say about our services and electricians. We provide electrical support to some of Baltimore's best contractors and home improvement specialists - check out our partners here. We are always looking for more talented team members. 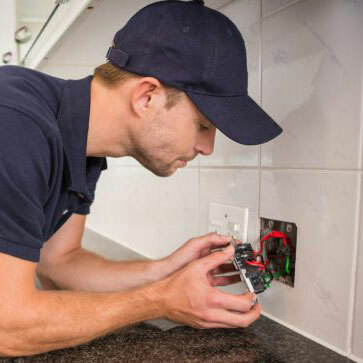 If working for a reputable electrical company is appealing to you, apply today.